The 100% Natural ingredients, many of which are exclusive to IDO™, have been used for over 2,000 years. The fermented herbs married to the unique principles of Korean oriental wellness help support, maintain and benefit the body’s healthy balance. 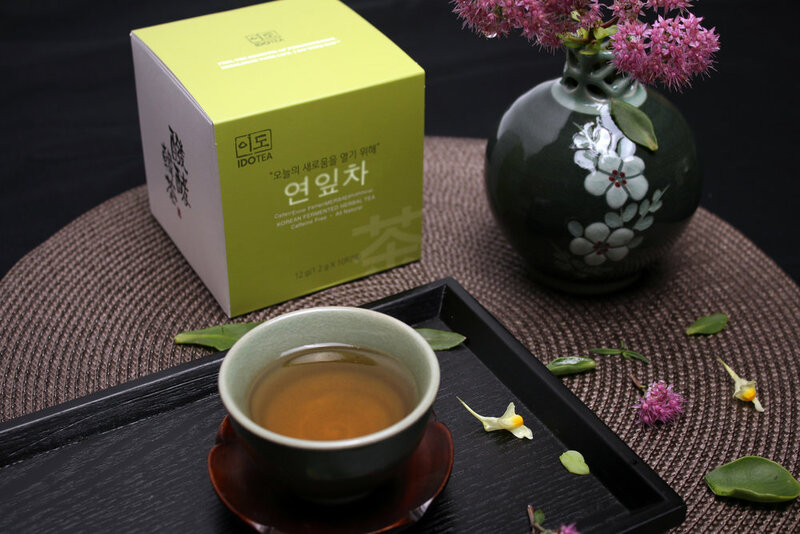 Every cup provides unique benefits by optimally utilizing the properties of the fermented tea itself. *These teas are not medicines or therapies. They are comforting and cleansing beverages - not intended to treat, cure, diagnose, or mitigate any disease or abnormal condition. Distributed Exclusively by HOJOCO LLC.